It seems nice for Motorola to honor its promise, but there are a few things to take away from this. First of all, despite their hardware similarities, it sounds like only the Moto G4 Plus will be receiving the update, while the standard G4 (and G4 Play) will be left in the dust. 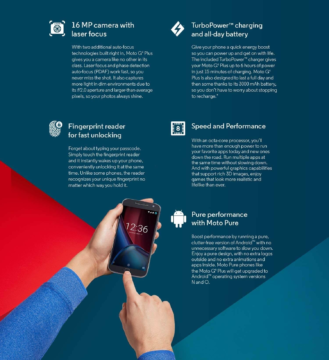 As far as we can tell, this promise of Android O was only ever published on G4 Plus marketing materials, so Motorola isn’t technically doing anything wrong. But if you’re going to the trouble of updating the Plus model, why not the regular one too? The statement mentions how the Moto G family usually only receives one major update, but that’s not really the standard in 2017 for a device of this caliber. The company needs to adapt to the tech world’s standards, not stick with the rules it set for itself just because the G is a “mid-range” device. This is even more true considering the upmarket push that the G4, G5, G5S, and their Plus models have been seeing. You can’t really treat a device with an octa-core 2.0GHz Snapdragon 625 and up to 4GB of RAM (the G5S Plus) the same as you did one with a quad-core 1.2GHz S400 and 1GB of RAM (the original Moto G). 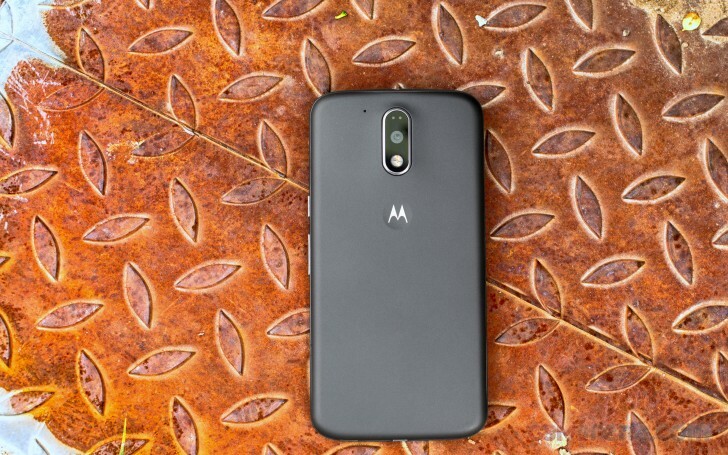 The Moto E has since filled that budget niche. And lastly, Motorola will likely take its sweet time with this update, as it’s technically “unplanned” if you consider its claim that the promises made in its marketing materials were errors. Yes, it’s better than nothing and we don’t mean to seem completely ungrateful, but those who really care for the Oreo update will likely be more willing to flash the LineageOS Oreo ROM than wait months more for the official update. So for Moto G4 Plus owners: keep an eye out for an Android 8.0 Oreo update, but it’ll likely take a while. And those of you with Moto G4s and G4 Plays will have to flash a ROM if you want some Oreo in your life.